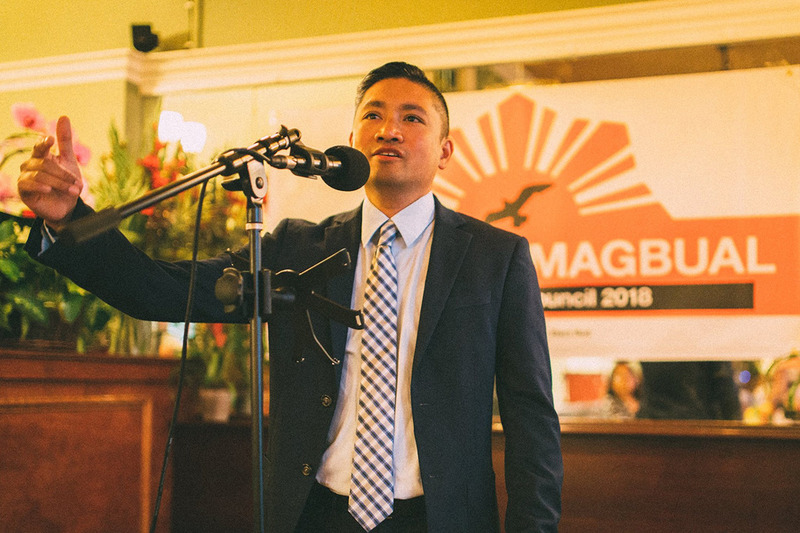 A few months ago, I got word that my good friend from my UCR days was running for city council here in the Bay Area. 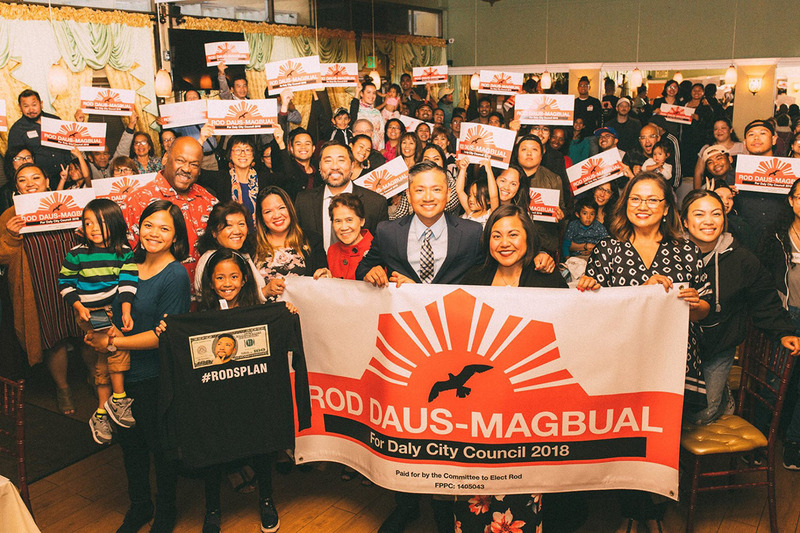 TBH, I’ve never felt so proud being a Filipino American here in the Bay that I took this opportunity to help him out in any way I can. Unfortunately I don’t live in Daly City, so I can’t vote for him. So a few weeks ago, I offered to shoot his campaign headshots along with a few photos from his campaign kick-off. 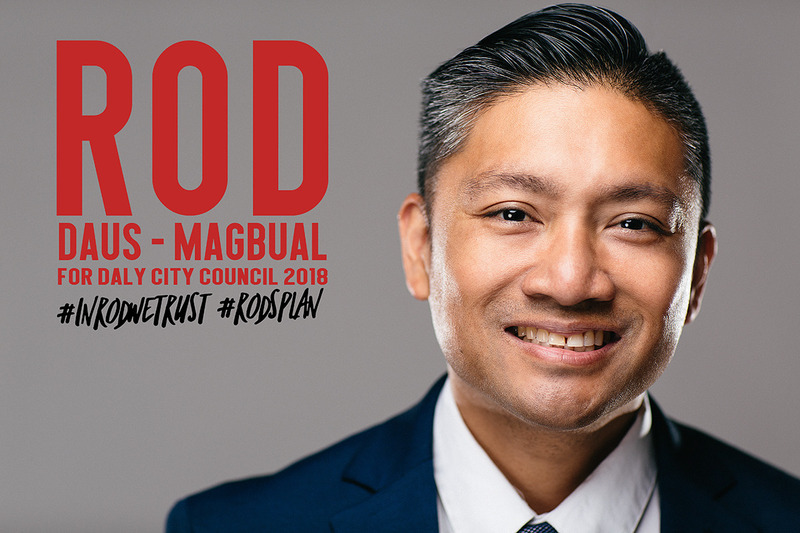 From undergrad, Katipunan, Pin@y Education Partnerships, SFSU, and hopefully to DC Council, Dr. Rod Daus-Magbual has made me and our UCR alum proud! Good luck bro!